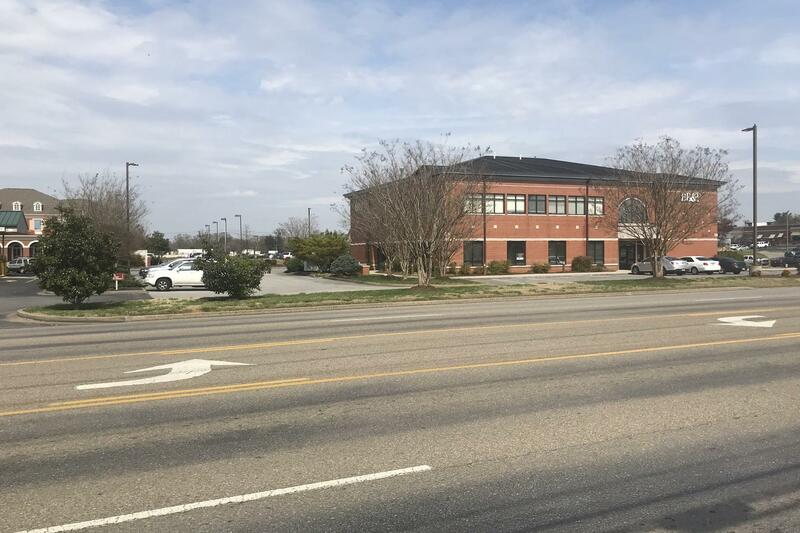 Commercial Property Zoned B3 (General Business) with 804.5 Feet (Per Survey)of Road Frontage with 2.18 Acres on Hwy 11-W and the corner of Hawkins Ave. Currently a Used Car Lot but has many more other uses. This property could easily be converted to a Restaurant, Mini Storage, Retail, Fast Food, Strip Center or other countless possibilities. Immediate buildable level lot inside the city of Maryville. On high traffic count near Foothills Mall. All utilities on site. 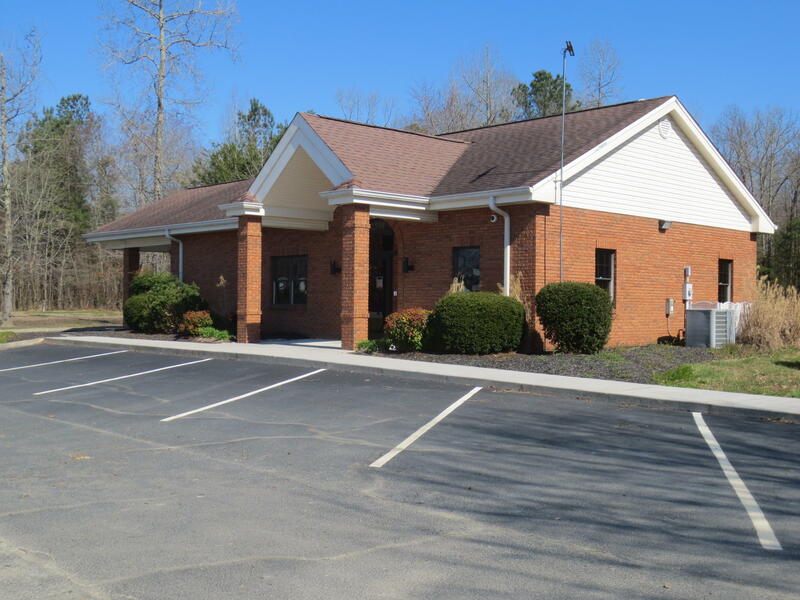 For Sale, The Southeast Bank building in Ten Mile with 332ft of road frontage on high traffic State Highway 304. This building was constructed in 1998 and is in great condition. It has 1603 sqft and sits on 2.71 acres. 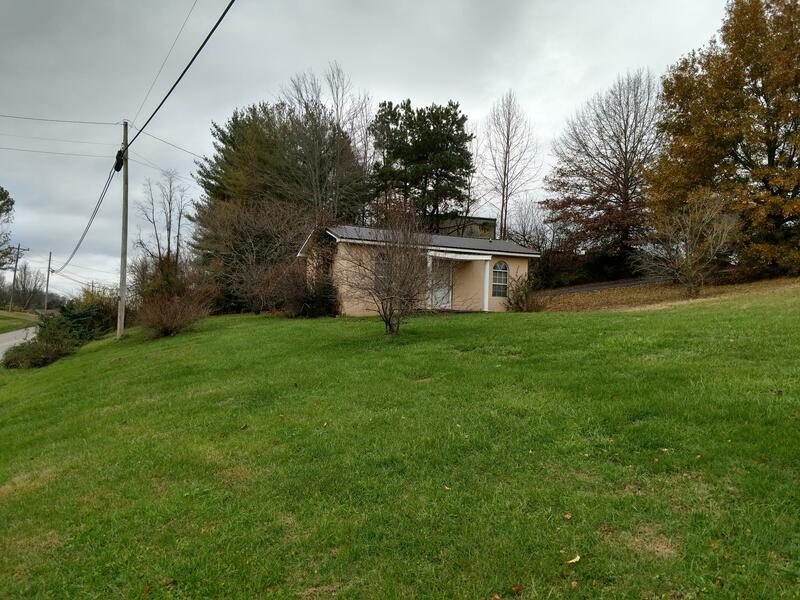 This property has lots of potential for other shops or businesses in this Watts Bar Lake neighbor. This incredible one of a kind property doesn't come along often!! 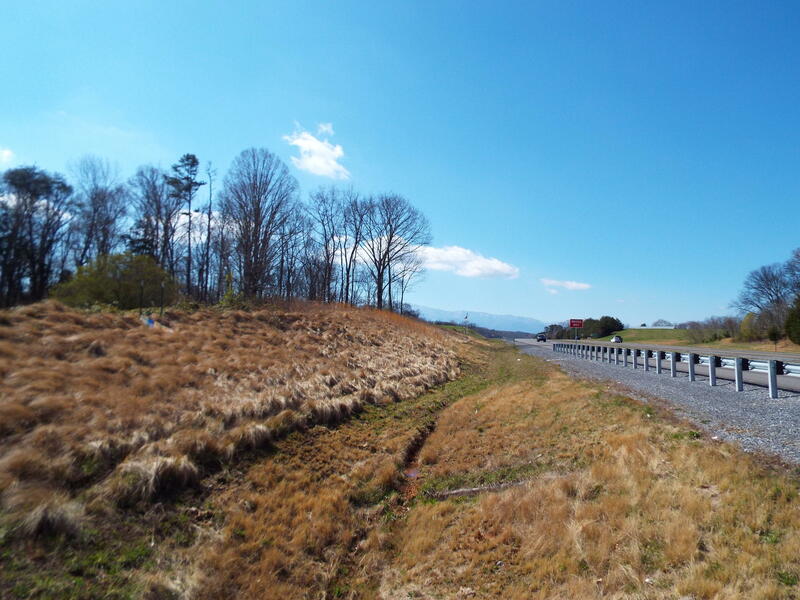 There is a total of 3.48 acres with 653 +/- feet of road frontage directly on Cosby Hwy. 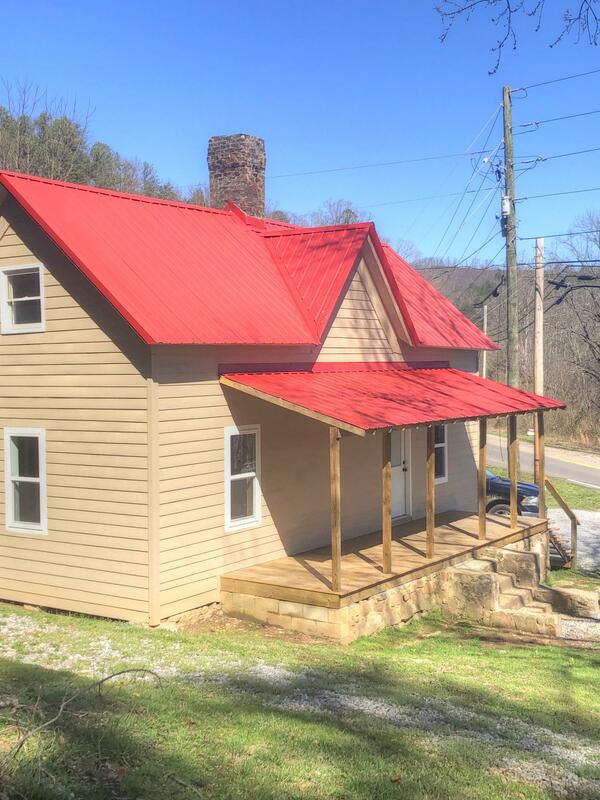 This mostly level property has mountain views on 3 sides and offers plenty of room to pick the perfect building site. 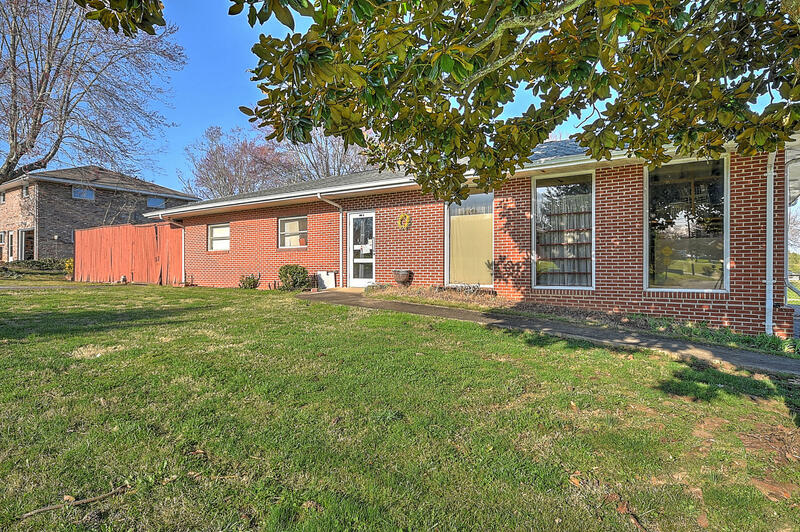 Conveniently located to Newport and I-40 the property is approx. Money Maker. 16 years left on lease. The money works. Building in 3 sections. 12,103 sq ft with 2 sections rented. Good roof, plenty of parking. Many, many opportunities. Loads of potential. Profitable Business Located in Historic Coker Creek. Located on Highway 68 running through the Cherokee National Forest. 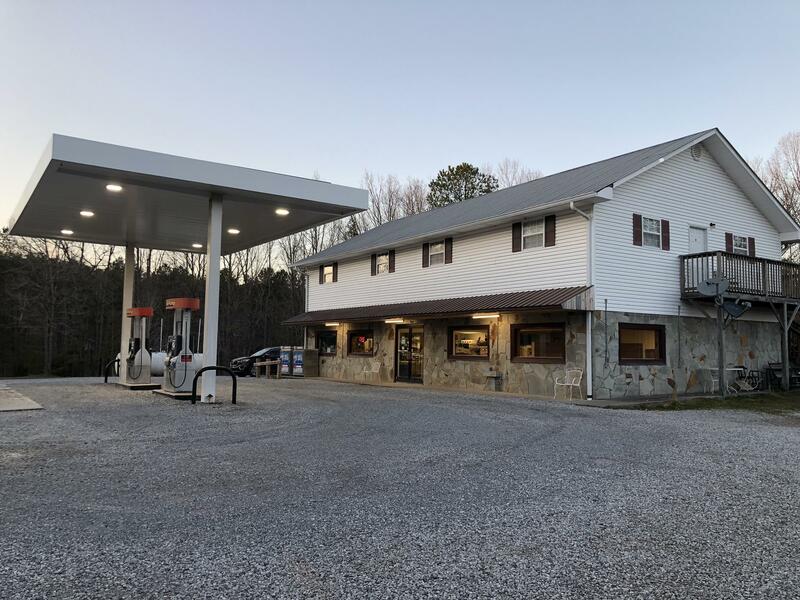 Business has Deli, Market, Service Station with new gas pumps. Also has above ground Kerosene and Diesel Tanks. Store has new pole sign and canopy. Several new additions with built in eating booths, new front porch roof. 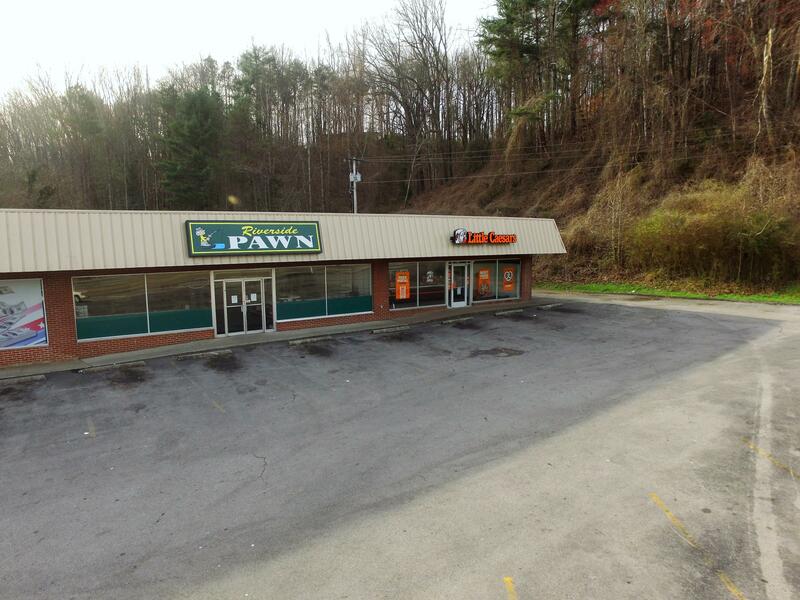 Excellent location located with a large traffic count for any retail or repair shop. This building has plenty of parking and over 200 LF of Hwy 411 South Road Frontage. This would make a great auction house, car repair, sales, or retail location. 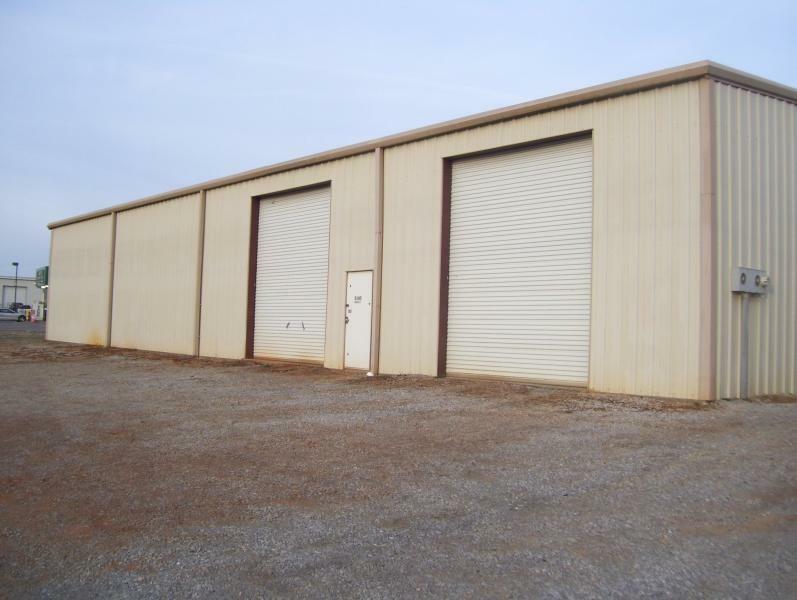 There are large overhead doors in front and back of building with pull through capabilities. 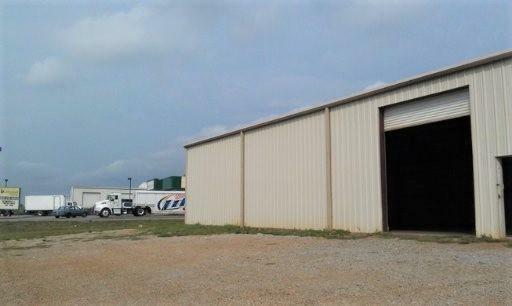 This property offering is a rare opportunity to own 2 commercial light industrial buildings of over 12,000 square feet with over 18 acres to boot. This can be bought total or individually as listed. 1 Building is currently leased as a long term lease. Excellent Opportunity, Convenient Accessible location for this 2050 sq. ft. building, just 1 block off Main St.. Complete renovation in 2004, including plumbing, electrical and a new roof in 2018; all updated interior featuring open concept, hardwood flooring, current colors. 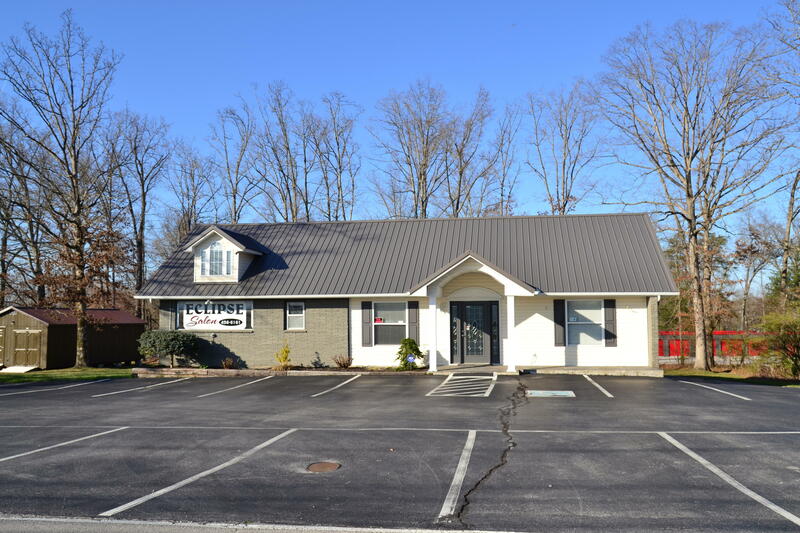 This business is located in beautiful Wears Valley. It is situated on .95 acres. The entire building has new siding with new front and back porches, along with all new windows and doors on the first floor. The building has been completely painted throughout with Sherwin Williams paint. 18+ acres of interstate access land with full underground utilities including gas, water, sewer and electric. Will subdivide. Zoned B-3. Right at the exit with successful restaurants, hotels and convenience stores. 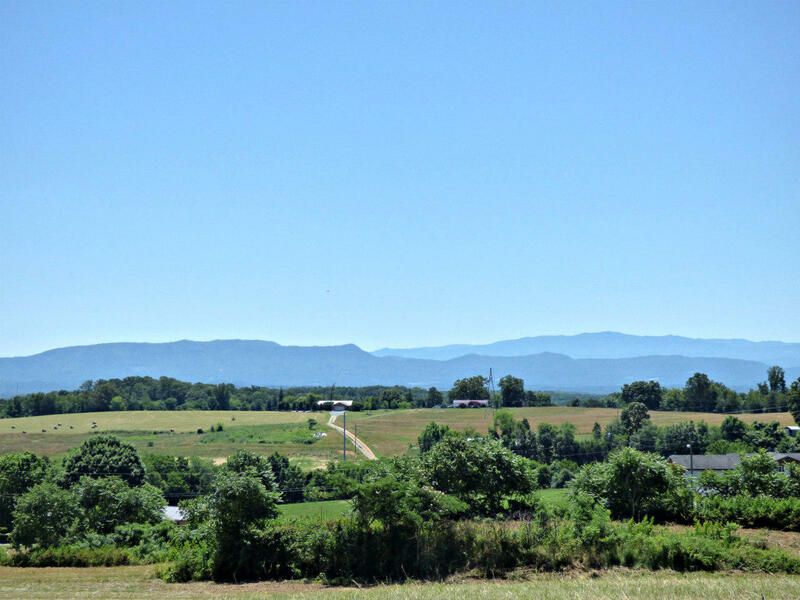 This would be an excellent site for your business with high traffic counts daily along with gorgeous mountain views. An additional 21.5 acres is available bordering this property.